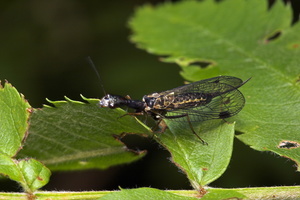 EN · snakeflies | DE · Kamelhalsfliegen | PL · wielbłądki | RU · верблюдки Raphidioptera are characterized by having an elongate prothorax. 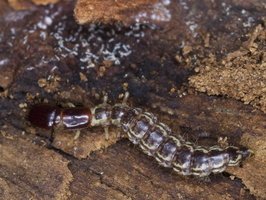 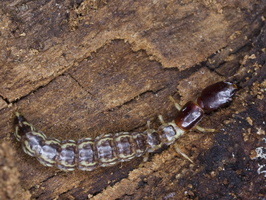 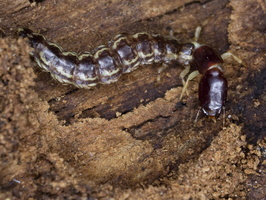 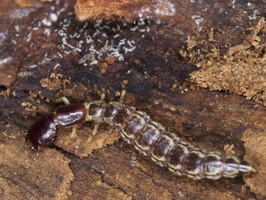 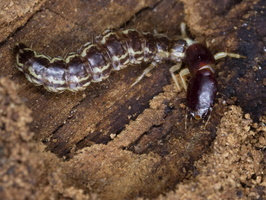 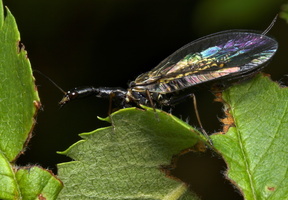 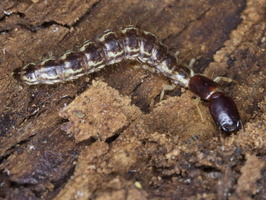 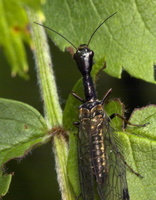 Females typically have a long ovipositor. 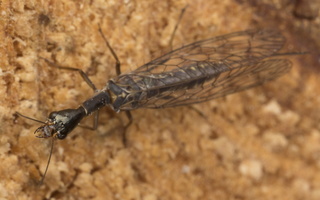 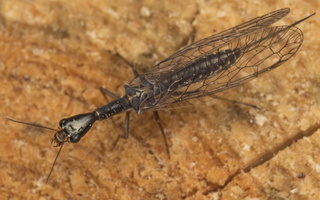 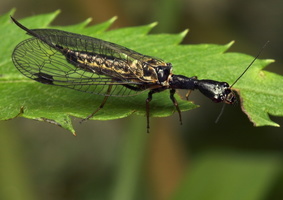 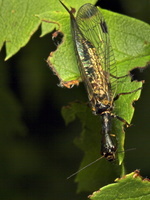 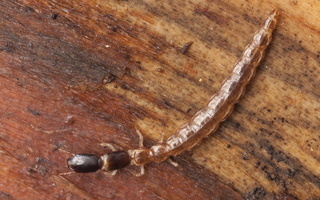 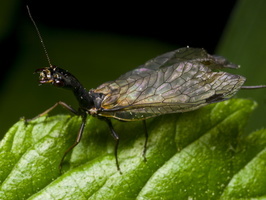 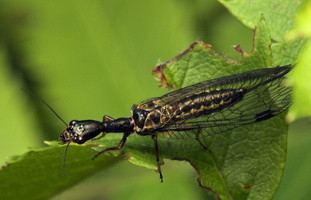 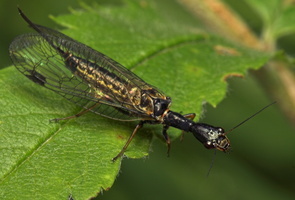 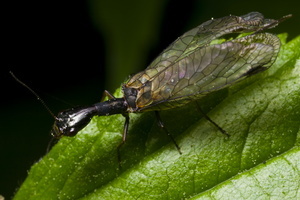 Snakeflies are predatory, both as adults and larvae.